Now that we’re in an age where so much of our lives revolve around, or are contained within, our computers or laptops, having a straightforward and safe computer storage solution is one the most crucial things you can add to your technology-filled life to improve your sanity and your overall home and virtual safety. 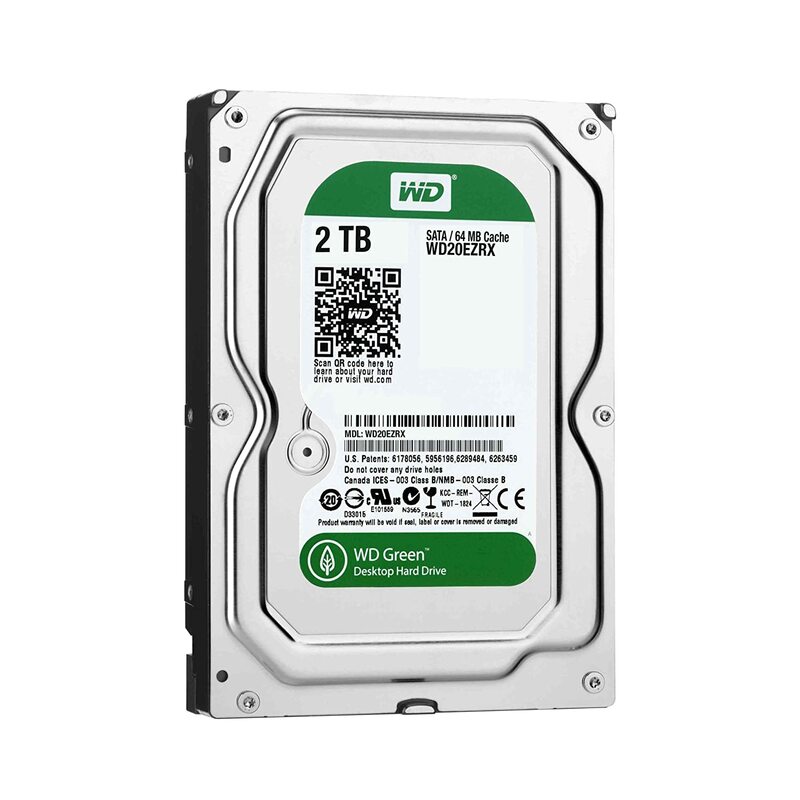 The is one of the most highly recommended Hard Drives on the market today that can cover your computer storage needs in an easy and stylish way. It’s important to note that there are over 1,000 reviews on this product and the overall average is still an impressive 4 ½ stars out of a possible 5 stars. 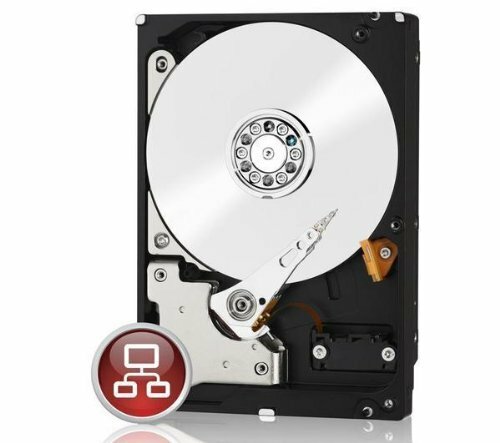 There are a lot of features packed into the Western Digital Red 3 TB NAS hard drive. The rotational speed features Intellipower and offers a SATA3 interface. The fast data transfer rate of 6 gb/second also makes it easy to buffer to host. The size is also a small 3.5 inches, so it is not going to take up a lot of space. The NAS (network attached storage) makes it easy to store data and not compromise on the storage solution that you have at home or in the office. WD uses an exclusive NASware technology that provides seamless integration, a high level of data protection, and optimum performance. 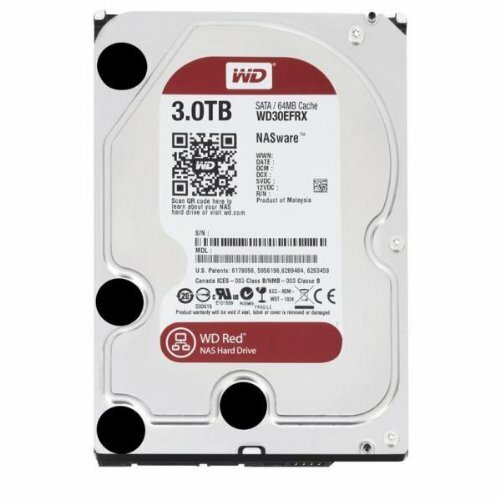 This particular unit, the WD Red, is ideal for home or small office data storage. 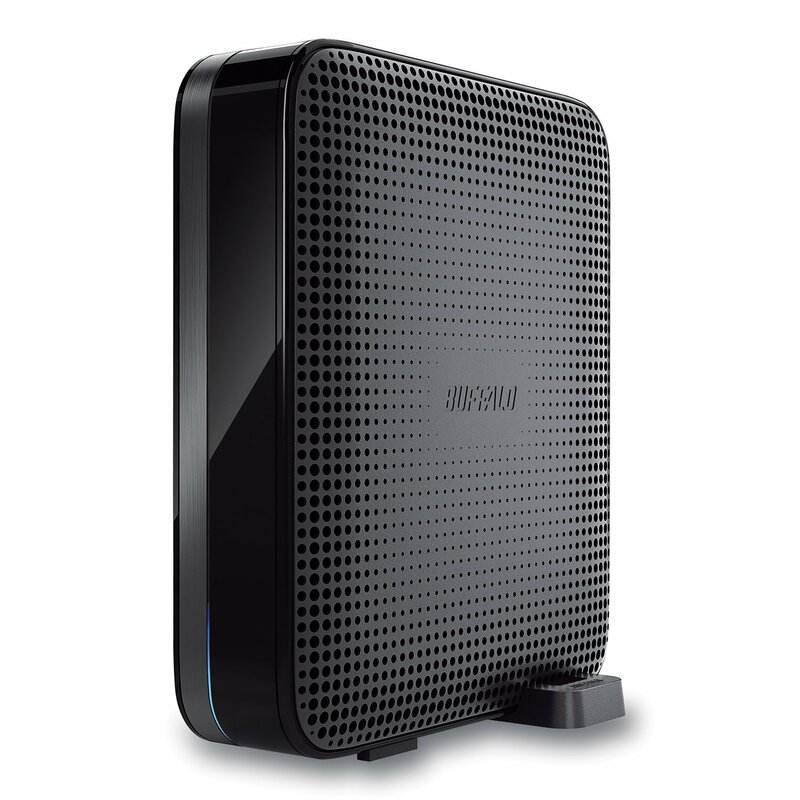 It has been tested within small and home offices for 1-5 bay NAS systems. WD has the exclusive NASware technology, that gives you the confidence that it is going to be compatible with the system that you have at home. It can easily integrate into other systems and improves the ability to upgrade, which ultimately reduces the cost of ownership considerably. Many NAS drives are not built to be used for a desktop computer, though this one is different thanks to the better technology. There are error recovery controls in place on the NAS to make sure that RAID can assist. This improves the overall productivity because downtime can be reduced dramatically. The RAID controller can assist in the event of some kind of error. The controls are intelligent and can prevent a hard drive from dropping off the RAID environment. A standard desktop drive is not prepared to work 24/7 or work within higher temperatures, such as those found when multiple machines are running. 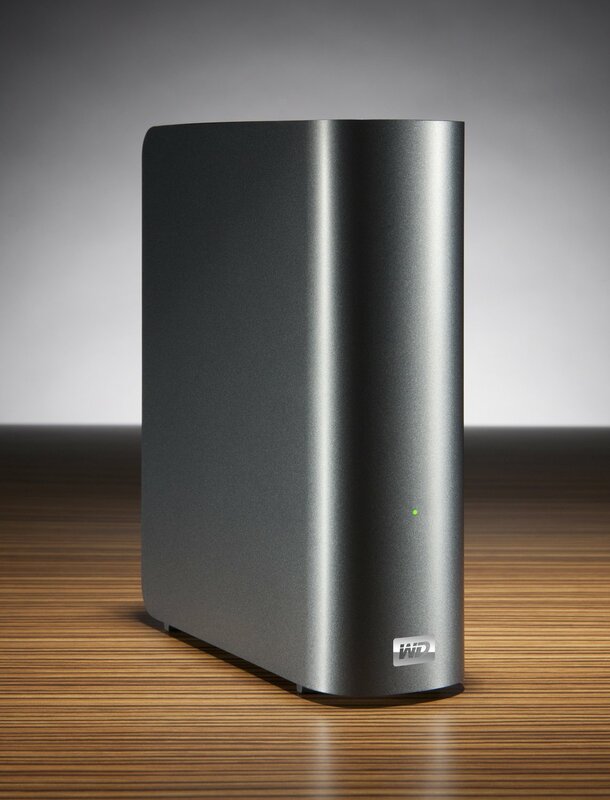 The Western Digital NAS is unique in that it is stronger, making it possible to use it in virtually any environment. It can also handle noise and vibration with ease. 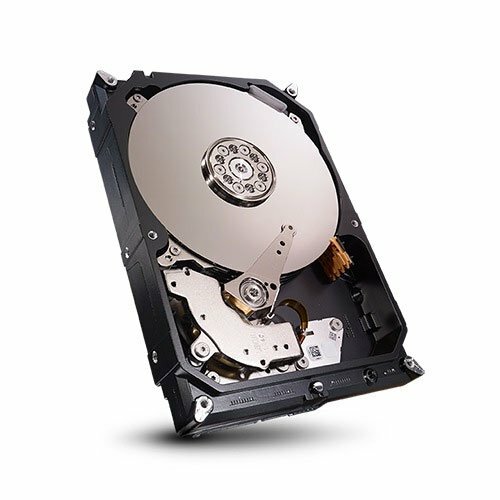 As more systems are put into place, there is more noise and more vibrations, and this can cause a hard drive to drop from the RAID. This WD Red drive features a 3D Active Balance Plus, which is designed to minimize the noise and vibration for improved reliability. Should you ever have a question about NAS in regards to setup, operation or anything else, there is 24/7 customer support. Experts who know all about NAS will be there to answer you when you need the help. System integrators need other features than what a standard NAS may need when upgrading a system. There are various features provided with the WD Red 3 TB NAS hard drive. This includes steaming support with an ATA Streaming Feature set. This makes it possible to have more built-in compatibility and is critical for AV storage applications, which includes Windows Media Center. NASware, the unique technology offered by Western Digital, monitors and measures drive performance using SMART commands sets. SMART will return data such as access statistics and thermal profiles. Temperature accuracy is delivered within 1 degree, allowing you to have more information about your drive’s performance than ever before. There is also power management support, so the usage of power is optimized. As such, it can be more affordable to operate because you won’t have to worry about it using a considerable amount of power, even though it is running 24/7. BIC performance is also present for system integrators. This will help to reduce the power and acoustics of the NAS as a result of monitoring everything that is going on. The reviews have been impressive. With over 1,000 reviews, the majority of people have rated the NAS hard drive 5 stars. People have commented that they work great and perform flawlessly. Many people attribute this to the Western Digital Brand, where people have said they have trusted the brand for many years. The price is at the affordable point that people want to buy and many have compared the product to that of Synology or Hitachi but ultimately chose WD instead. It is a plug and go NAS that many people are happy with. While a few people have commented about getting one with defects, they are also quick to comment that a replacement was provided and they were then happy with the new one that they received. The packaging is minimal and the instructions are simple to follow in order to get it up and running in a short period of time. There are only a few 1, 2, and 3 star reviews left for this device, which shows that it is one of quality. The WD Red NAS hard drive can be used at home as well as in a small office setting. It is stronger than the average desktop drive and gives you more options when it comes to keeping your data safe and secure. The 6 Gb/second SATA interface is impressive as many of the higher performance NAS drives on the market. With 64 MB cache and a high capacity, you have the network storage system that you need. Not sure you want the WD Red 3 TB NAS Hard Drive? There are a few alternative solutions for you to consider.